At Syosset Hospital, we're providing world-class care in a wide range of medical specialties. And we're right here in your community. 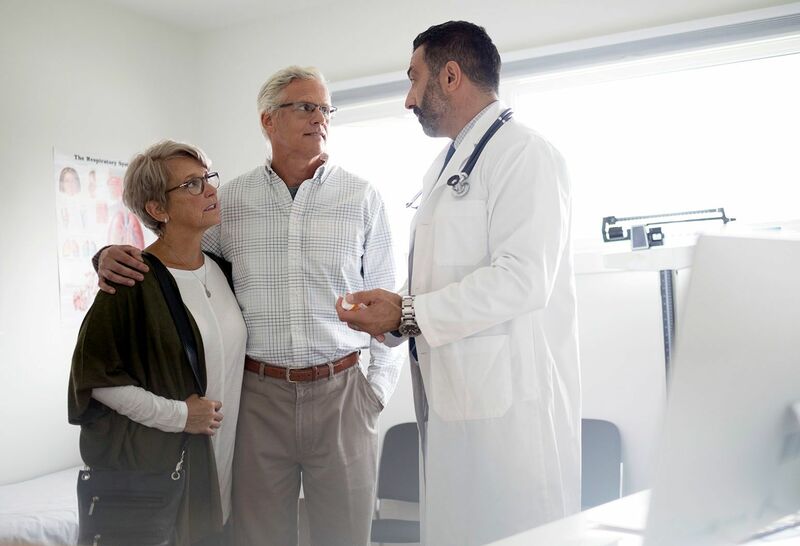 Syosset Hospital is here to provide exceptional care for you and your family. Our advanced treatments are performed by skilled, compassionate professionals and support staff who are trained and certified in the latest medical procedures. Our Emergency Department treats more than 15,000 patients each year and has a trauma unit and eight treatment beds. We also have a strong focus on community health through our many programs and services. 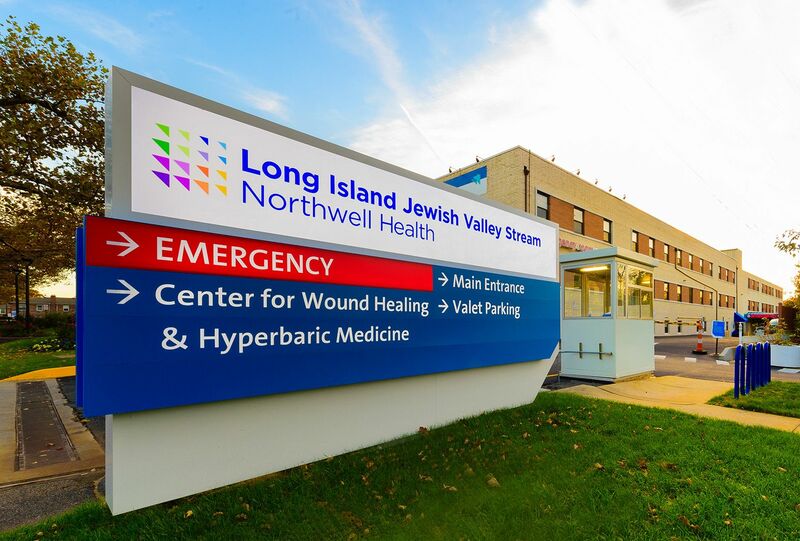 Learn more about Syosset Hospital's main departments and services. A community and wellness publication from Syosset Hospital. Patty Conklin has lived with a congenital hip birth defect for decades of her life until she received treatment from orthopedic specialists at Syosset Hospital. Thanks to the delicate care of Carolyn Shih, MD, Jocelyn Moore-Murray escaped a rare eye condition and looks to a bright future.